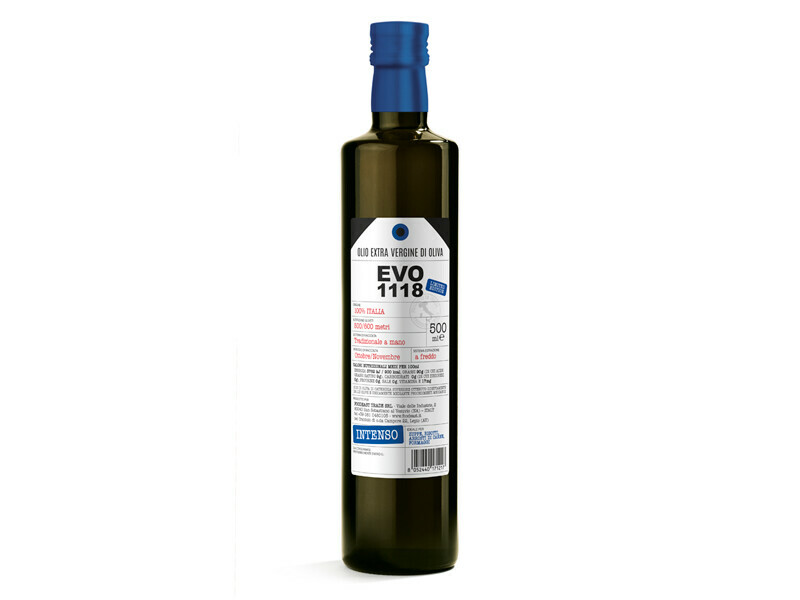 EVO 1118 100% Italian Extra Virgin Olive Oil is made by crushing fresh olives harvested in Puglia and Basilicata regions of Italy. EVO 1118 INTENSO (BLUE label) is an extra virgin olive oil obtained from precious varieties of olives, which expresses the aromas and flavors of the Mediterranean. The hints of tomato, basil and mint are accompanied by a flavor in which the lively spiciness harmonizes with a very pleasant bitterness, giving life to an intense fruity, but with a very fresh taste. 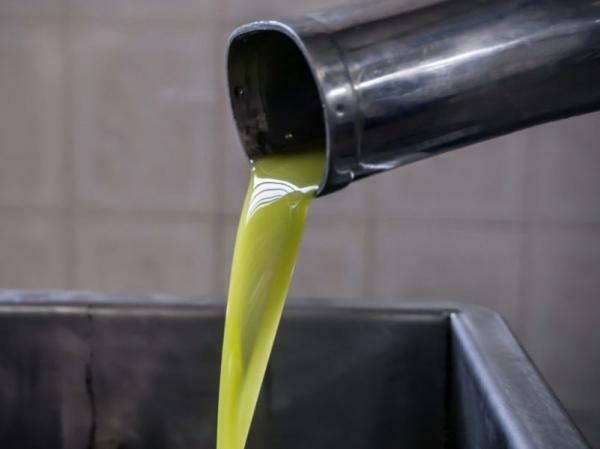 The choice of precious varieties of olives, combined with the experience of our mill allow the cold extraction of this light and refined oil, with very low acidity. Ideal for the richest dishes, EVO 1118 Fruttato INTENSO enhances the strong flavor of the dishes, embellishing it. Balsamic is used on fresh fruit such as strawberries and pears. With basil pesto range you can achieve great taste in half the time. Quickly mince garlic using a microplane. 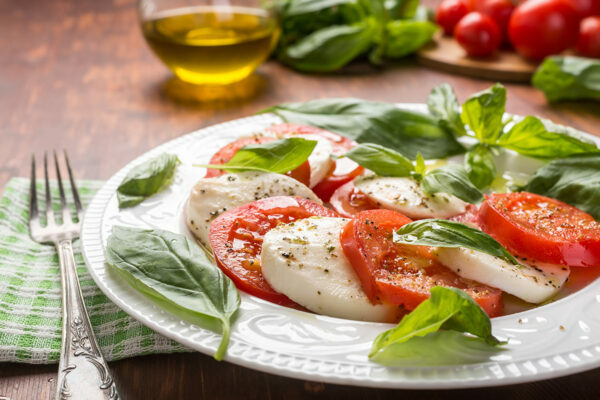 Balsamic is most often served in drops on top of chunks of Parmigiano Reggiano. Rinse capers and soak them in water for 15 min. to draw out the salt.